We welcome all comments, suggestions and feedback. Please fill in the form below or email us at contactus@singaporewarcrimestrials.com. Please kindly include your full name and organisation. 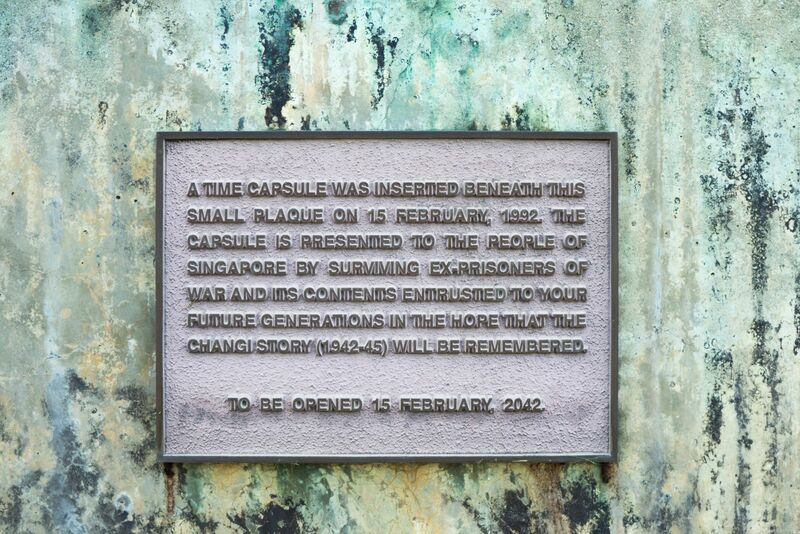 50 years time capsule at Changi Prison, Singapore, 2016, Image courtesy of © Sng Kiat Peng, reproduced with permission.